First off, happy Thanksgiving, FoodTruckrs! We hope you have an awesome day, one that is filled with cherished moments with friends and family members. There is so much to be thankful for in the food truck industry, and in hopes of showing that off for this double feature — you know, because not only is it Throwback Thursday here at FoodTruckr … but it is Thanksgiving as well — we are about to unleash an article that is all about being thankful. Here’s the title of the article: Five Things We’re Grateful For This Thanksgiving. The food truck industry really is a magical place. For starters, it’s all about one of the best things on this planet, which is food, of course. It’s also a very friendly industry that features chefs following their dreams (in food truck fashion, might we add). Nonetheless, make sure to check out the Throwback Thursday action below. Like previous Throwback Thursday articles, we will be providing a preview of the article as well as the link. Enjoy! Thanksgiving is finally here! As you might imagine, this is a pretty big holiday for the FoodTruckr team. Obviously, we all love delicious food—but most of all, we love having the chance to express our gratitude for all the things that make life in the food truck industry so very special. In honor of this magnificent day, read on to see the top five things we’re grateful for this year! Without a doubt, food truck fans are one of the things that get us feeling the warmest and fuzziest inside. Fans keep your trucks going—and so even though we don’t get to interact with them as much as we get to talk with all of you, we’re so thankful that they’re out there and keeping food trucks like yours on the streets. 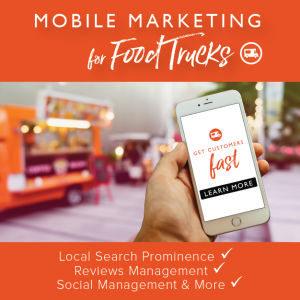 Dedicated food truck fans are the reason the food truck industry has grown so dramatically over the past several years, and they’re the reason that aspiring entrepreneurs all across the country are starting their own food trucks with great excitement and confidence. We love seeing how passionate your fans get about your latest creations and your most popular menu items, and we’re so thankful that we get to share in their joy. Fresh, locally-grown vegetables. Homemade sauces infused with spices and homegrown herbs. Slow-roasted pork and barbecued chicken. Chocolate chips baked into warm, soft cookies with love. 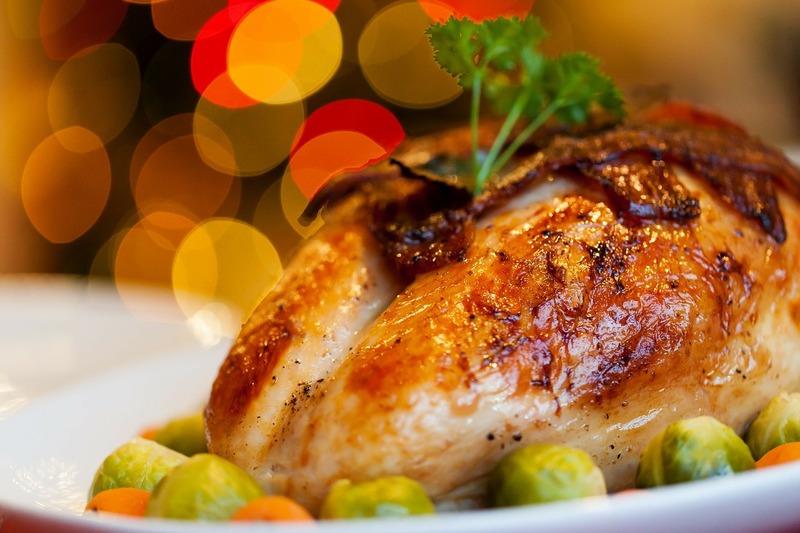 It’s not even time for turkey yet, and we’re already getting hungry! We’re thankful today (and every day!) for delicious ingredients because they allow FoodTruckrs to create some truly amazing dishes. From homemade artisan treats to fresh takes on classic carnival foods, we appreciate all the grocery store goodies that go into our favorite meals. We’re thankful they exist, and we’re thankful that you have access to them. And most importantly, we’re thankful that we get to eat them! To find out about all of the things FoodTruckr is thankful for, make sure to follow this link. Also, if you’re looking for ways to win the holiday season, then you have to check out this article, as we map out three ways to win this special season at your mobile kitchen. From the food truck owners to the gourmet and unique meals to the amazing environments to the fantastic customers to the awesome-looking food trucks to the convenience of food trucks, there is so much to be thankful for in this industry. What are you thankful for, FoodTruckrs? We would love if you shared your answers below. Nonetheless, happy Thanksgiving. We hope you have an amazing day!